MACAO, Feb. 27, 2015 - Rescuers arrive at the accident scene where a ferry capsized in Macao, south China, Feb. 27, 2015. 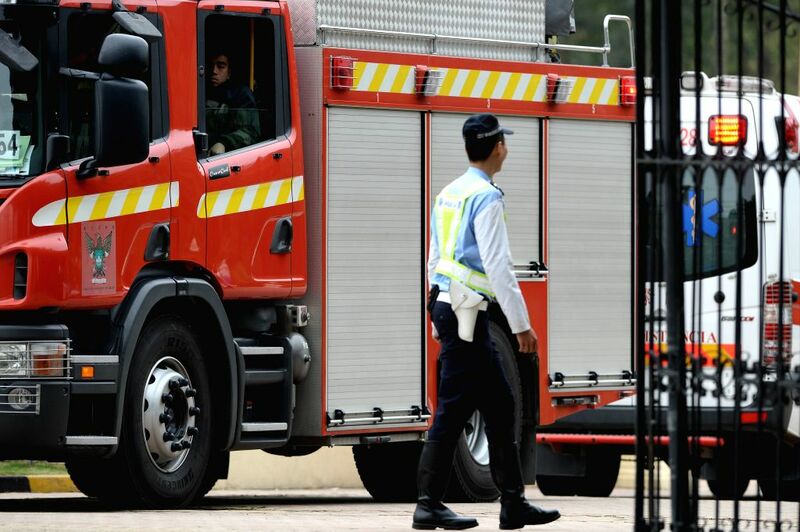 A ferry carrying 19 people capsized Friday off China's Macao, and four people have been rescued, the customs said. The sunken ferry is a smuggling boat, with one captain, two sailors and 16 other stowaways on board, according to the customs. The four rescued are all stowaways, while other 15 people are still missing, said the customs. 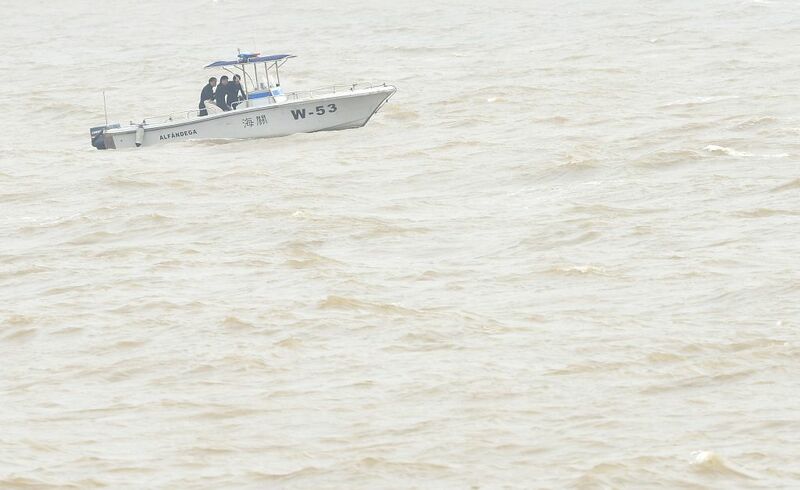 Rescuers search for the missing people on the capsized ferry on the sea in Macao, south China, Feb. 27, 2015.